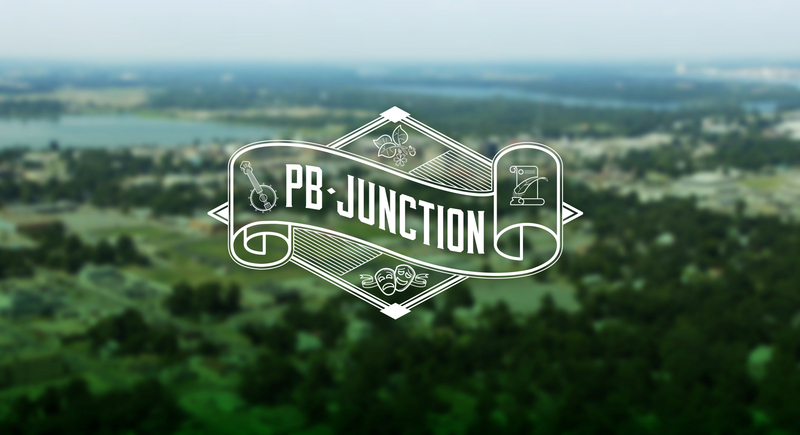 Rays of Light, a new column on PB Junction, shares insights from individuals with a connection to or shared interests with Pine Bluff, Arkansas. These words of wisdom may come from individuals who are current residents, natives of Pine Bluff who live elsewhere, or people with friends or relatives in Pine Bluff. Still others may be followers of PB Junction who joined us because of shared interests in nature, outdoor activities, music, or arts. Some may have joined us because they also live in Arkansas, the Mississippi Delta, or any area with similar history, geology, or current circumstance. And lastly, some quotes will come from historical figures who are from Pine Bluff (or have significant ties to the city) but have since passed on. Words of wisdom may be quite philosophical or practical, expressed in literary terms or in vernacular. But they all come from wise, savvy people who have learned from life and wish to share with others. Sometimes the insightful messages are not literally spoken, but the person’s actions speak volumes that give others a model to live by. To all who have shone rays of light with your wisdom and to all who care to join us as readers, thank you so much.